Supports different 4 Wire, 6 Wire and 8 Wire stepper motors for 3 axis drive. 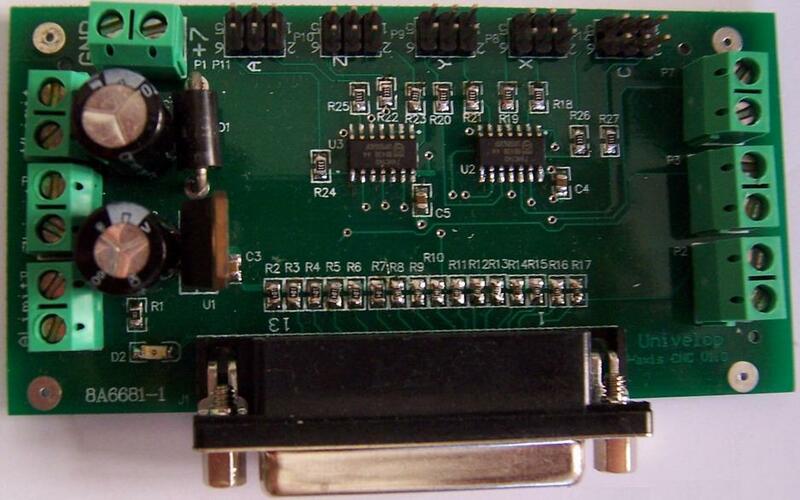 This board is tested through KCAM, touborCNC CNC software. 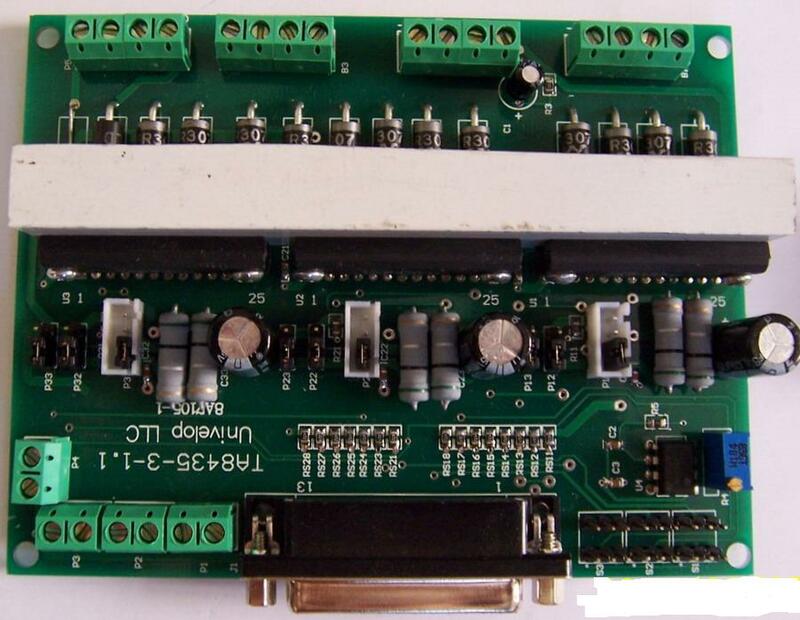 This board has been used in different design 3D engrave machines, millers, routers.